Song of the Day: All I Do Is Win (Remix) by DJ Khaled feat. T-Pain, Nicki Minaj, Rick Ross, Fabolous, et al. Hello all! Only one blog post last week! ***Hangs head*** It was an intense week and something had to give. Fear not, I've returned and with opportunities in hand. Read on. Oh, and by the way, the contest winners of my 100 Follower EXTRAVAGANZA are posted after the opportunities. Enjoy! Writing.com has teamed up with Gotham Writers' Workshop for a tweet contest. They ask that you dazzle them with a piece of writing in 140 characters or less on any subject you choose. The piece can be poetry, fiction, or non-fiction. The winning tweet will be published in the next Gotham catalog and online at writingclasses.com The winner will also receive a free 10-week writing workshop and a writing.com membership. Some of the leading entries will be posted on Gotham Writers twitter page. Entry is free and the deadline is April 24, 2011. Click the link below for more information. That's right! The Grammar Girl is hosting a short story contest. 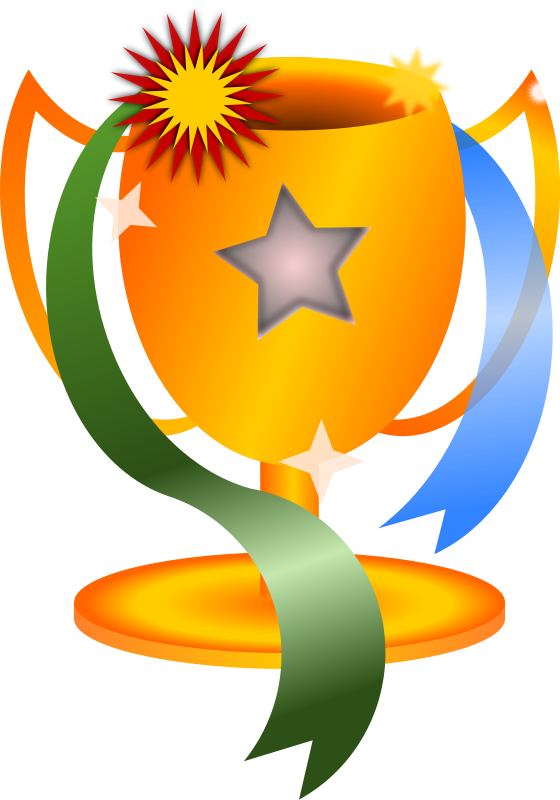 The winner will have their short story read on the Grammar Girl podcast on National Grammar Day. The story will also appear on the Grammar Girl website. This is a fiction contest and stories should be 1000 words or less and somehow incorporate National Grammar Day or some other grammar theme. The contest is free and the deadline is February 28, 2011 (today!) I just found out about it but hey, the word count is low. Make it happen! Check out the website for official details. Two contests: The Katherine Anne Porter Prize for Fiction and the Pablo Neruda Prize for Poetry. The first place winner will receive a prize of $2,000 and publication and second place will receive a prize of $1,000 and publication. Poetry can be 3-10 pages (one long poem or several short) and fiction submissions should be 7,500 words or less. Entry fee is $20 and the deadline is April 30, 2011. All entrants will receive a one year subscription to the magazine. Click the link below for official guidelines. Pam Harris and Marquita Hockaday from Y(A)? Cuz We Write! Woo hoo! Cupcakes in the mail! Can't think of anything better. Thanks Racquel! I wish I could have won, but congrats to the winners! Oh, wow! Thank you! What a fun little surprise. :D Congrats again on 100 + followers. And congrats to all the other winners!